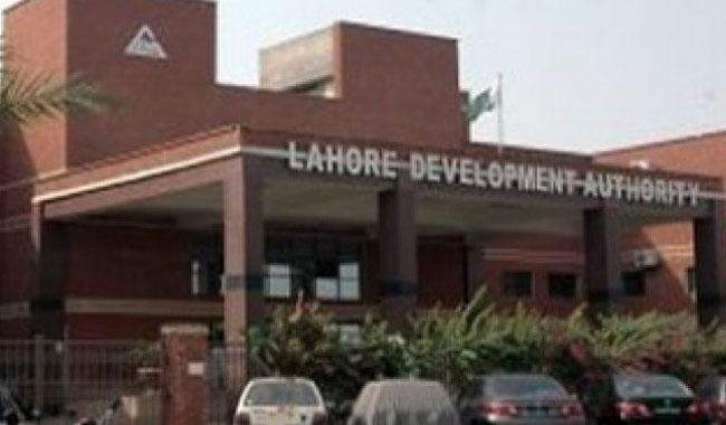 The Lahore Development Authority (LDA) has developed an android application for carrying out a survey of high-rise commercial buildings for the formulation of a new commercialisation policy for the city. LDA Director General Amna Imran Khan said survey teams have been directed to carry out a real-time survey of high-rise commercial buildings so that the collected data could reflect actual impact of these buildings on the infrastructure of the city and provide a realistic assessment of problems faced by the people. Addressing an open house session held in collaboration with Punjab Urban Unit on Thursday, she underscored the need for authentic data collection for preparation of a comprehensive master plan for the city. She said that the present government intended to bring about real improvement in the lives of the people. Therefore, the authority has the support of the government as well as the judiciary for preparing a comprehensive master plan for the city. As the master plan was being prepared for the people, she said, therefore taking public input is of vital importance for assessing their requirements. “We have adopted an informal method for collecting opinion of the people and involving them in the formulation of policies and plan which directly affect their lives,” she added.